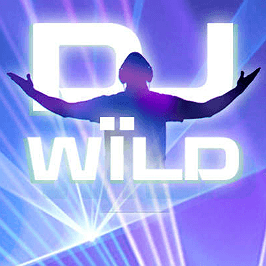 DJ Wild from Scandinavia's ELK Studios is probably one of the coolest video slots to play this summer – bringing the vibe of world-class clubbing and funky house to your laptop, tablet or phone. DJ Wild jets you off to Miami and lets you spin a five-reel deck with 20 paylines in pursuit of kudos that can pay out up to 1700 times your stake. ELK Studios is something of a new kid on the block in casino gaming development – though it's rapidly gaining a reputation for being a pretty funky team. And, ladies and gentlemen, let us tell you that it's gone uber cool with DJ Wild. 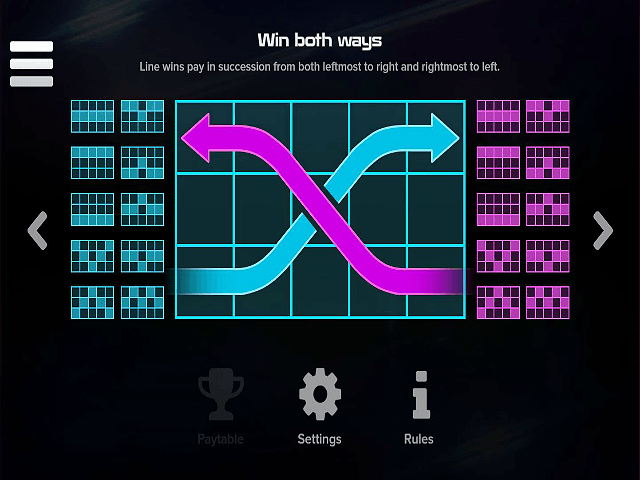 This game has an exclusive club feel that intensifies if you're fortunate enough to win the big payouts. These can reward you with as much cash as a VIP Ibiza DJ gets in a night. The team at ELK has created a slick opening video that sees DJ Wild jetting off to wow the Miami club scene. Then, the game begins, with a chilled out house vibe mixed by a top Euro DJ. The slotscape features no defined reel lines, meaning the icons smoothly flow onto the screen, kitted out with iconography including mixing decks, headphones, hi-tech keyboards, graphic equalisers and refreshing fruit. 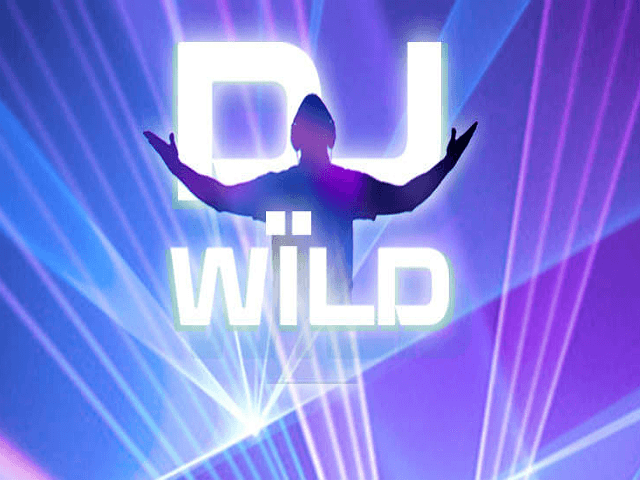 DJ Wild plays some sweet tracks as you spin the night away in search of VIP rewards, expanding Wild DJs and bonus effects including lasers, smoke and strobe lighting. A 96.3% return-to-player will see you hitting the club again and again. 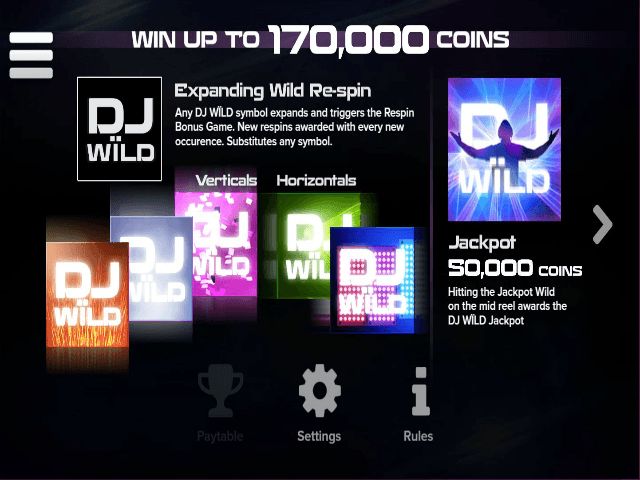 DJ Wild features some hopping wild features that could have you raving with rewards. Spinning the DJ Wild icon onto the reels substitutes all other symbols and expands across them, while giving you a free spin. The free spin is re-triggered every time another wild lands. This is also when the DJ often proves he's a god by launching fire, confetti and smoke, vertically expanding wilds over three reel positions, or horizontally expanding strobe and laser beam wilds over two positions. Finally, if you land wilds on reels one, two, three, four and five then the awesome Jackpot Wild appears on reel three for a chance to spin for the potentially massive jackpot pool. Optimiser: Pick a percentage of your balance to spin with on each go. Leveller: Raises bets two levels after five losing spins and two more after ten. Resets after a win. Booster: Raises bet one level after a loss, until reaching four levels. Resets after a win. Jumper: Raises bet one level after every win, reaching four levels above base. Resets after a loss. ELK Studios has made a statement with DJ Wild – it's slick, cool and guaranteed to be up the street of any slot player who loves dance music and clubbing. The fact that the game also has solid bonus features, payouts and impressive jackpots gives it even more Friday-night appeal. 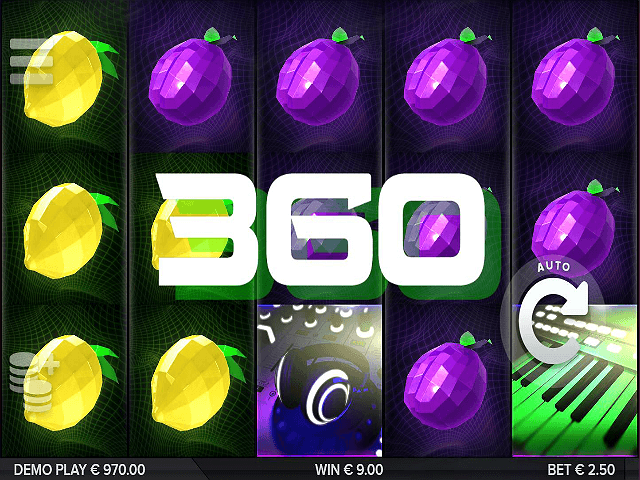 If you like DJ Wild - You'll like these slots too!